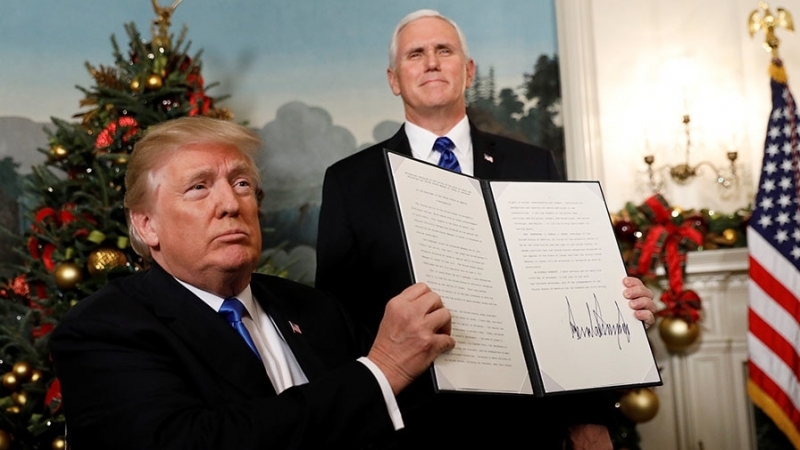 Home / Articles / Trump does Not Own Golan Heights to Give to the Zionists! Donald Trump is not only a narcissist he is also a complete moron. In simple terms, he is thick and stupid. How can he say he recognizes Israel’s sovereignty over the Golan Heights? The US does not own the Golan Heights; it is occupied territory and every inch of it has to be vacated. If not, both Trump and the Zionists are preparing grounds for war. This is an extremely dangerous escalation of an already tense situation in the region. But warmongers are always looking for ways to wage more wars because these are profitable for the capitalist vultures and merchants of death. On a visit to Tel Aviv on March 22, US Secretary of State Mike Pompeo said President Trump has recognized Golan Heights as part of Israel. When asked whether God had anything to do with it, the Bible-thumping Pompeo said, “God sent Trump for a purpose”! God has sent everything, even the most poisonous snakes, for a purpose. But to stretch that to mean that God would endorse the theft of others’ land is preposterous. The Zionist invading forces occupied the Golan Heights in the June 1967 war of aggression against Syria. 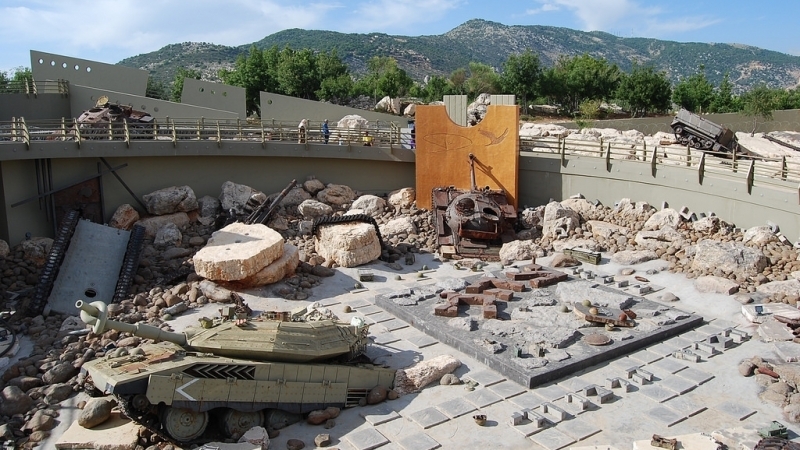 Egypt and Jordan were also attacked at that time. Under International Law, invaders cannot usurp lands occupied through aggression and war. But such legal niceties are irrelevant when it comes to the illegitimate entity called Israel or the US. The Zionist entity was planted on the land of the Palestinian people by brute force. A clarification is in order. Israel has nothing to do with the Jewish people despite propaganda trying to project it as their “historic homeland”. More people of the Jewish faith live outside Israel than in it. Similarly, there are many Jewish people that are totally opposed to Israeli policies against the Palestinians. 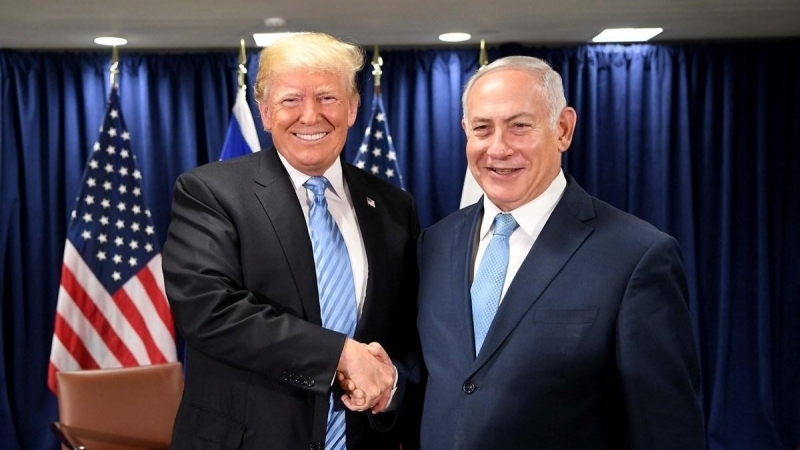 There have been suggestions that Trump’s announcement is meant to boost Israeli Prime Minister Benjamin Netanyahu’s chances of winning the forthcoming elections especially at a time when he faces fraud charges. Whatever the reason or reasons, the Zionists will have to vacate every inch of the Golan Heights as well as Palestine. Let us be clear. People of the Jewish faith are welcome to live in Palestine as long as it is on the basis of equality under the law. All people of whatever faith, Muslims, Christians or Jews are welcome there as equal citizens. This is what Muslims throughout history have guaranteed to people of all faiths. This is the reason why Jewish communities reside in many Muslim countries without fear. And this is how it should be. 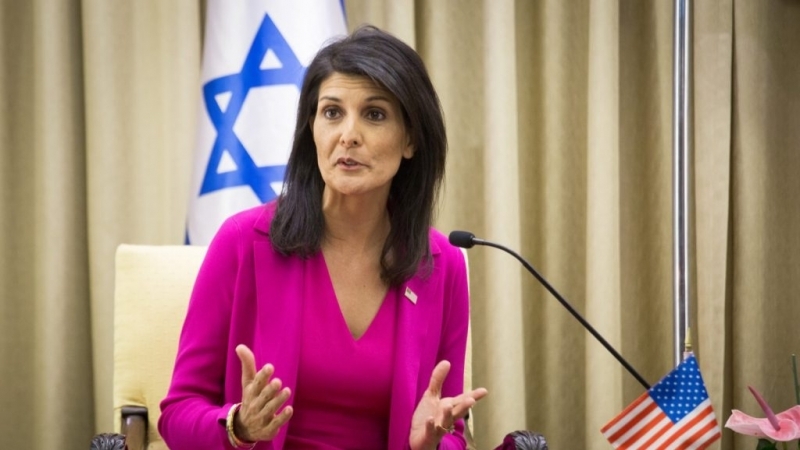 How the US and Zionist Israel get away with these days, however, has much to do with the cowardly regimes in the Muslim world, especially the Middle East. He accurately described “Arab dignity” as an “abstract notion”. Arabian rulers have no dignity or self-respect but they also have no shame. This is the reason why the US and Israel can humiliate them in such a manner. 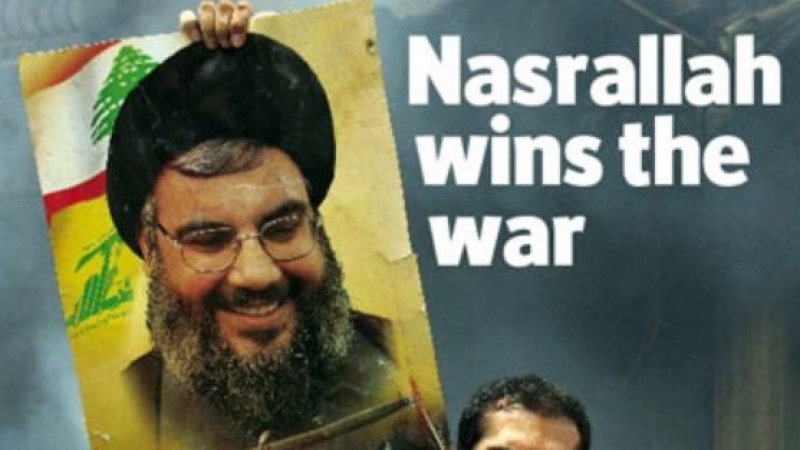 But Israel’s triumph will prove short-lived. The resistance front in the region is gaining strength and confidence. That day is not far when the Zionists will be forced to choose between living as human beings or be driven out if they continue to act as gangsters.